Probably the biggest difference between the Wii, PlayStation and the Xbox is the difference in the games they host where the PlayStation and the Xbox might have games in common but the Nintendo’s Wii is totally separate in the type of games it hosts. For someone who is just a casual buyer, the difference in CPU, GPU and ram don’t mean much and basically the games one can play and buy on the console decides whether the person buys a console. And to help you decide which console to buy, below are some of the PlayStation 4 exclusives coming up in 2015. Releasing on the 26th of February, Bloodborne is the followup and spiritual successor to Miyazaki’s previous games Demon’s Souls and Dark Souls. With a history of extremely unforgiving hard titles, Bloodborne takes place in an abandoned Gothic city where finding the light of sun is a weary task. 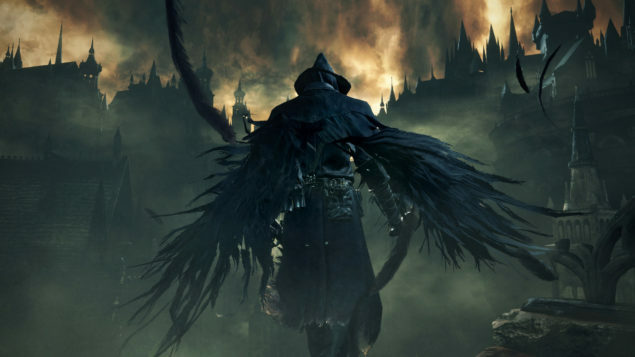 Full of terrifying enemies, Bloodborne is bound to keep you on the edge of your seats with a frightful experience. And with the help of your agile character and an array of different weaponry including knives, swords and guns, victory is possible. Rushing into the game is no longer an option. 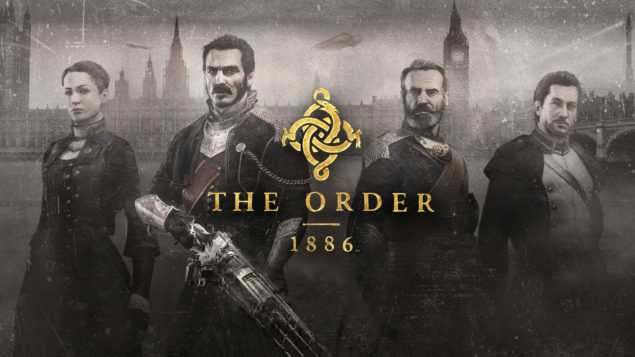 Releasing on the 20 of February, The Order: 1886 is a dark third-person shooter set, like the Assassin’s Creed: Unity, in the Victorian London of 1886. The difference between the actual history London and the one portrayed her is, the monsters roam the streets now. In game an established order of protectors keep the city safe. The protectors, known as the Knights of the Round Table, fight these hybrid monsters to keep the citizens safe. The game plays loosely with the technology where it show that wireless communication and thermal imaging devices exist, even though the year is 1886 but the attractive gameplay makes for a very interesting title. If you don’t know already about the upcoming Uncharted 4: A Thief’s End then that is news to me. 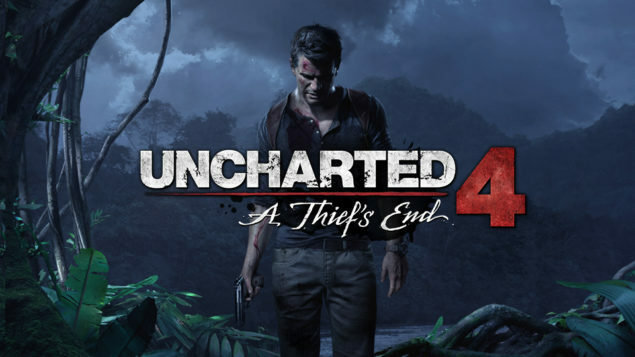 Easily one of the most popular PlayStation exclusives in the gaming world, Uncharted 4 takes Drake, the main Character, treasure hunting and exploring. The game features many extraordinary adventures which include climbing cliffs, in game epic shootouts, driving and blowing up vehicles, and some brief romance. Not much about the game has been said except the release of a very interesting and brief gameplay video where Drake is stranded in the jungle with a gun and tries to make his way out. Basically, if this sequel lives up to it’s predecessors, it’s bound to be one of the best titles of 2015. The release date of the game has still not been revealed. 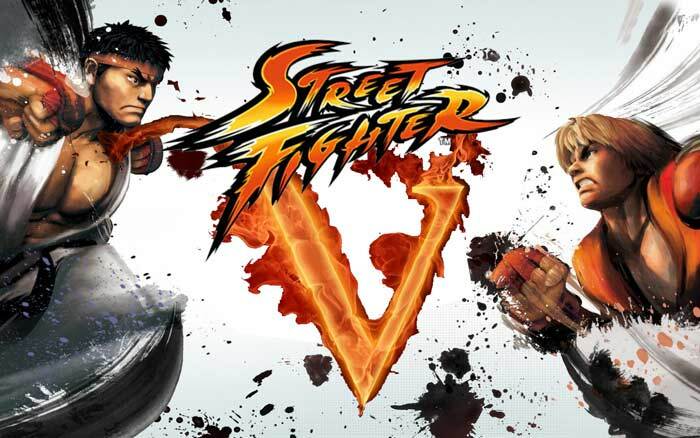 Set to be released sometime early in 2015 as the game is almost in its final stages, Street Fighter is a popular name World-wide with lots of following and hence it was an even bigger surprise when the game was announced as a PlayStation exclusive on the PlayStation Experience. Angering many Xbox owner Street Fighter V doesn’t add much to separate it from its predecessor based on the Gameplay trailer released during the event. But Capcom’s track record shows that it has done enough to differentiate its games over the years and if you’re into fighting game, then this is the headline for you. Not much about the game is known as the game is still in early development but it’s developer, Ninja Theory, has put out some top-notch games in the past, including Devil May Cry and Enslaved: Odyssey to the West. 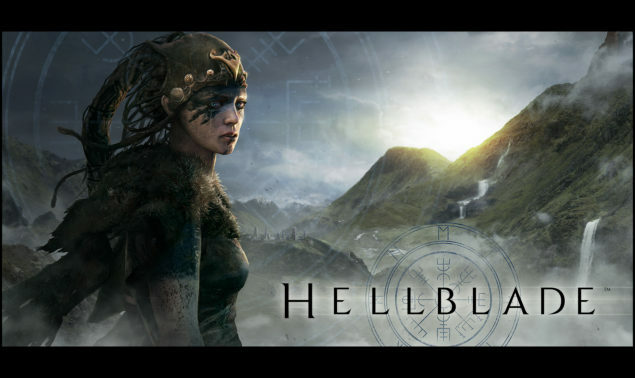 The current focus for Ninja Theory is Hellblade, about which, on the developer’s blog, they say that their games incorporate “ninja-class melee gameplay, strong character stories, and a unique art vision. On Hellblade, we will double down on what we do best to give you a deeper character in a twisted world with brutal, uncompromising, combat.” And given their track record, they have delivered. The game will probably release late in 2015 given it is still at early stages but is an exclusive for PlayStation worth waiting for.